The Go Goodwins sponsored, Manchester Storm, are delighted to announce the signing of power forward, Devin Didiomete, for the remainder of the 2015/2016 season. Player Coach, Omar Pacha, had the following to say about the signing of Didiomete. 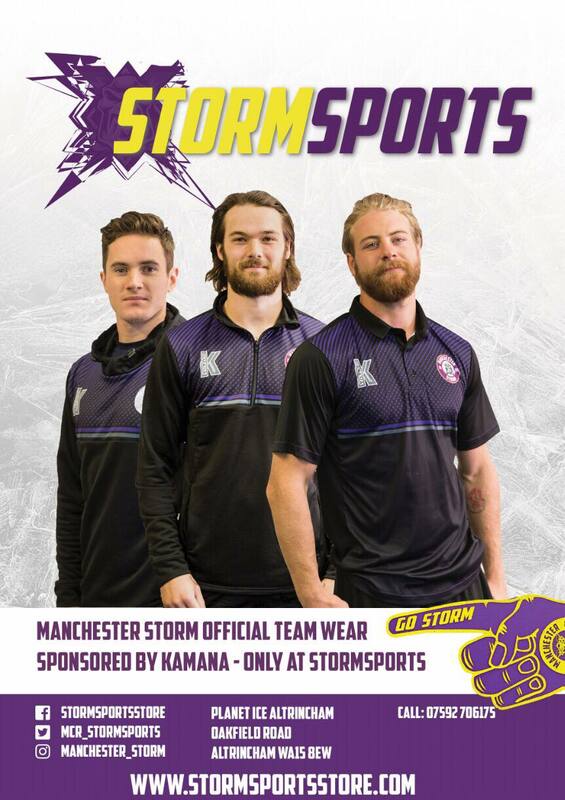 “We’re delighted to have Deeds on board here at the Storm, he brings a physical presence to our line-up, and brings emotion every night & won’t back down from anyone. We felt we needed this type of player to add to our roster, he will bring not just energy and toughness to our team, but also a lot of leadership. Deeds has also played in some of the top leagues across the world, so he brings in a wealth of experience to our roster”. Didiomete flies into the UK on Wednesday night, and he will be making his debut for the Storm vs the Edinburgh Capitals this coming Saturday. With the arrival of Didiomete, the club have released Gal Koren from his contract, and the Organisation wish him all the very best for his future and thank him for all his efforts.